Richard Lainhart began his illustrious career by studying composition and electronic music with Joel Chadabe at the State University of New York at Albany, and has worked and performed with John Cage, David Tudor, Steve Reich, Phill Niblock, David Berhman, Alvin Lucier, and Jordan Rudess, among many others. He’s also played vibes in a swing band; composed music for film, television, CD-ROMs, interactive applications, and the Web; engineered audio for recordings and live sound; and served as technical director at Intelligent Music, a pioneering music software company. His compositions have been performed in the US, England, Sweden, Germany, Australia, and Japan. Recordings of his music have appeared on the Periodic Music, Vacant Lot, XI Records, Ex Ovo, and Airglow Music labels and are distributed online via MusicZeit. As an active performer, Lainhart has appeared in public approximately 2000 times. He has composed over 100 electronic and acoustic works, and has been making music for 40 years. 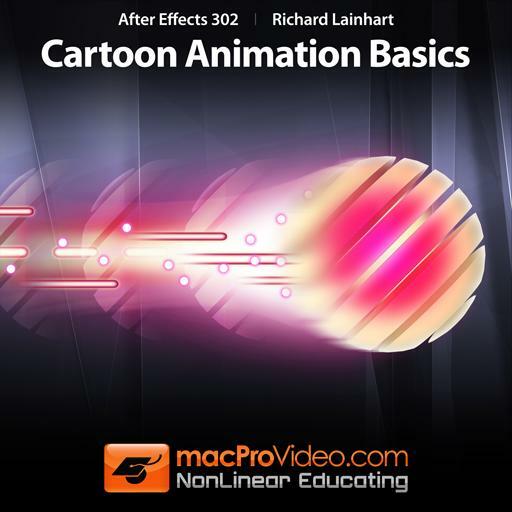 Lainhart's animations and short films have been shown in festivals in the US, Canada, Germany, and Korea, and online at ResFest, The New Venue, The Bitscreen, and Streaming Cinema 2.0. His film "A Haiku Setting" won awards in several categories at the 2002 International Festival of Cinema and Technology in Toronto. In 2008, he was awarded a Film & Media grant by the New York State Council on the Arts for "No Other Time", full-length intermedia performance designed for a large reverberant space, combining live analog electronics with four-channel playback, and high-definition computer-animated film projection. As Digital Media Specialist with Novaworks Computer Systems in New York City from 1990-2000, he trained hundreds of professional editors, designers, and animators at digital media companies including Apple, Showtime Networks, and MTV, in the use of digital production tools like Premiere, After Effects, Electric Image, and Final Cut Pro. 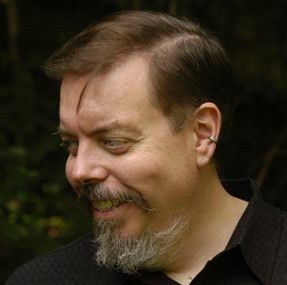 He's also authored over a dozen technical manuals for music and video hardware and software, served as Contributing Editor for Interactivity and 3D Design Magazines, and contributed to books on digital media production published by IDG, Peachpit Press, McGraw Hill, and Miller Freeman Books. 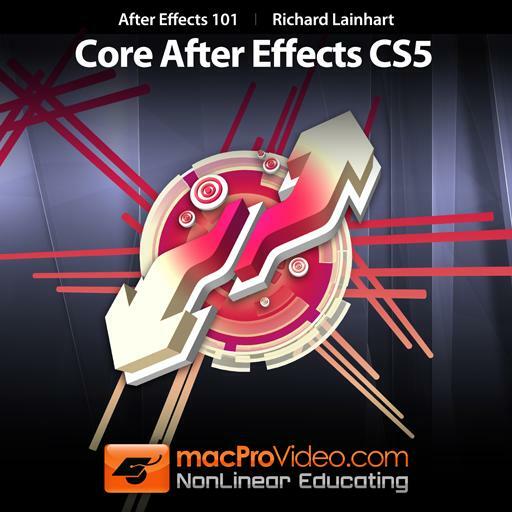 Previously an Adobe Certified Expert in After Effects and Premiere, a demo artist for Adobe Systems, and co-founder of the official New York City Adobe After Effects User Group, he was, from 2000-2009, Technical Director for Total Training Productions, an innovative digital media training company based in New York and California. With Jordan Rudess, he has produced dozens of demo and training videos for music industry companies like Korg, Roland, Yamaha, Moog Music, Mark Of The Unicorn, and C-Thru Music. You can find examples of his music and digital artworks at his website, http://www.otownmedia.com. Some of his short films are available at http://www.vimeo.com/rlainhart. 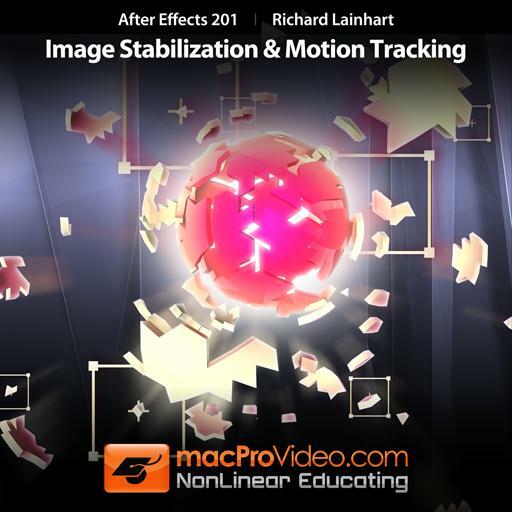 Samples of his demo and training videos are available at http://www.youtube.com/rlainhart. A very thorough and clearly explained overview of basic synthesis theory and technique. As a guitarist with very little background in synthesis I found this very helpful! Both this and the Advanced course (301) are excellent. 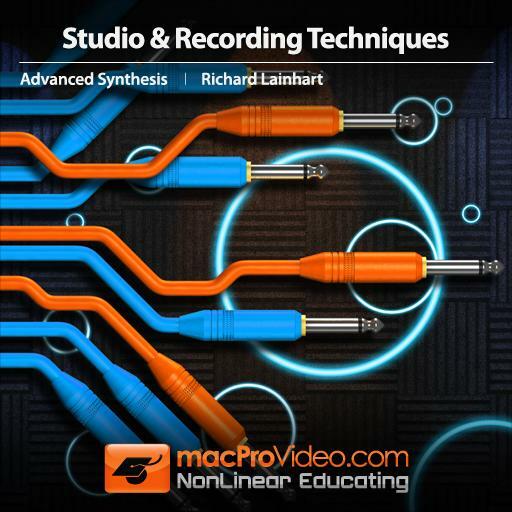 I'm just getting into analog synthesis and Richard Lainhart's clear and concise explanations have really helped me to understand the basic concepts. Well done!! Such a pleausure to learn from somebody who knows so much. From beginning to advanced, anyone who likes synthesis should watch this course. 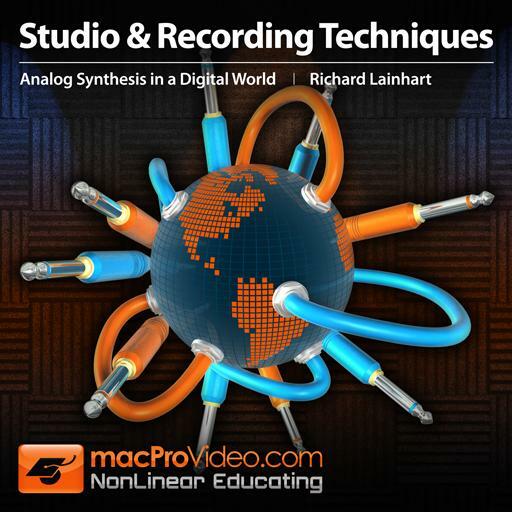 This is a very good course on Analog and FM Synthesis by Richard Lainhart. He explains the subject very well. The teaching method that he adopts makes it easy to follow and digest. He gives good practical demonstrations with the hardware and the software synths and offers some useful advice too. He also includes some theory which I personally welcomed as it helped me to understand what's happening and it gave me food for thought with Synthesis. Well done Richard and thank you for this. I look forward to watching the next part. I really love the course. Sometimes I am wondering why it is a 201 because Richard goes down into the basics like the 101 course of the Bob Moog Foundation but it adds up to a nice repetition and therefore helps to grasp some basics that are necessary to memorize for later chapters. The extensiveness of this course is "insane" and it really covers so many bases. 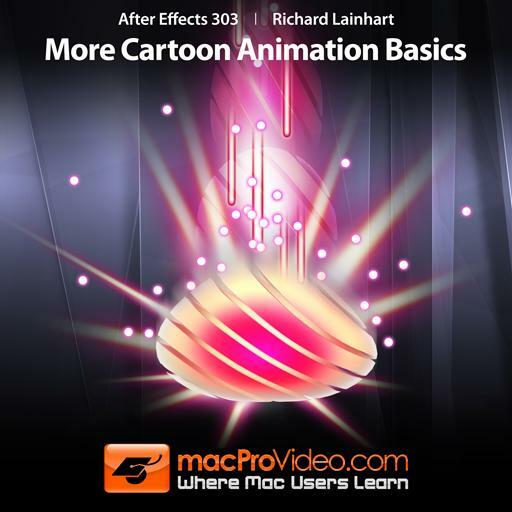 Nice job and thank you for making this wonderful tutorial Richard. 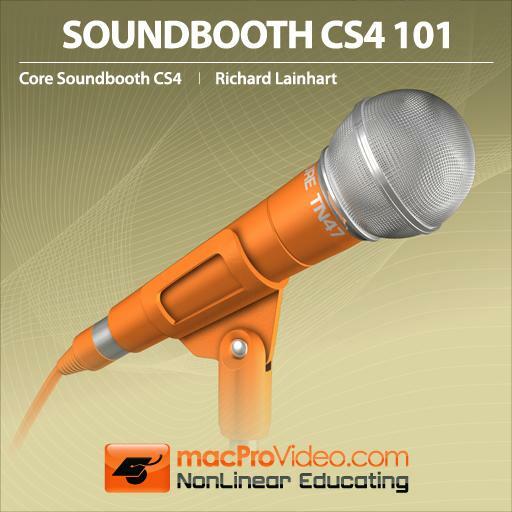 This course was to technical for me, but overall it is a solid course with a detail look at synthesis. The quiz questions are easy, although the course content is quite difficult. Richard is an excellent teacher. These videos are clear, concise and insightful (and also very careful kept at just the right length). Looking forward to Advanced Synthesis!